What does the ward do? How does the ward work? What do I need to bring to the ward? What happens on the ward? What’s the daily routine? What kind of therapeutic / meaningful activities are offered? Information to help dispel myths, rumours and fears about mental health wards. Regular video clips and podcasts. 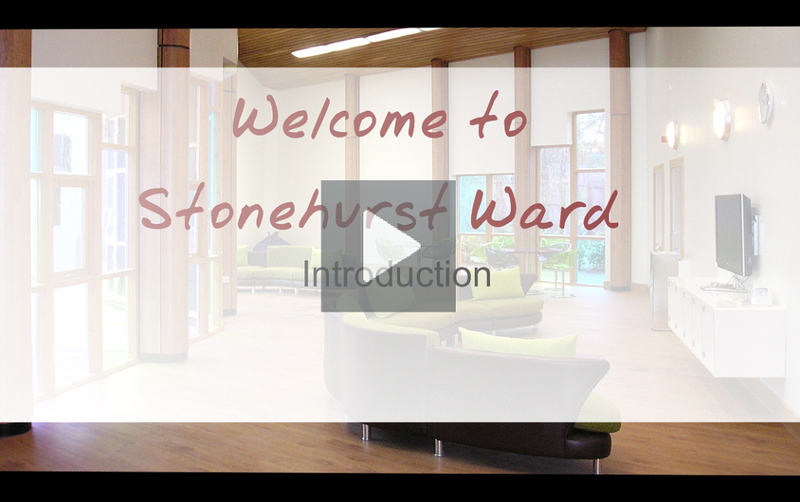 Why not include on the site an upbeat video introduction to the ward which demonstrates how proud you are of your achievements, your confidence about the excellence of practices, and optimistic about each new patient’s prospects? Of course, this video could be a stand-alone resource playable via DVD. A video isn’t a replacement or substitute for providing a face-to-face introduction to the ward. Rather, it would enhance what you already do and reduce time away from other important activities. It also reduces errors and repetition. What’s also great is that patients can replay the video whenever they wish. This is particularly helpful because there can often be an overwhelming amount of information to take in when entering the ward for the first time. Patients being able to view the video at their own pace as and when, can help people with English as a second language, who could also watch it with an interpreter or, if they’re comfortable with this, when friends or family visit. Making, and updating, a ward video is potentially a fabulous creative project for patients, whether with OTs, tech-confident HCAs or a local video company or club. For inspiration, why not do a web search for hotel introduction videos. Although these are usually solely promotional (and cheesy) in nature, they’ll give you some ideas and a bit of a format to use. Your video can be reviewed and updated as and when required. New information and changes will need to be added in appropriately. 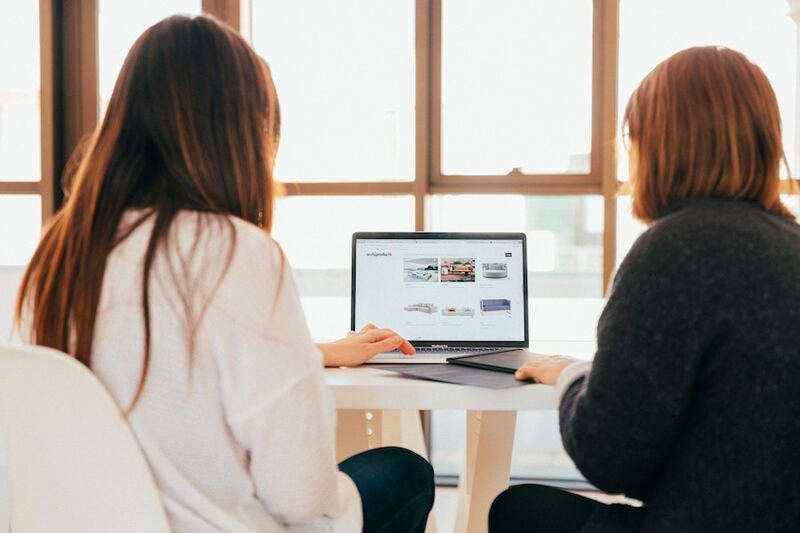 There’s loads of free site builders out there, eg: Weebly Buddy’s website and Bright’s mentalising website use Weebly and it’s easy enough for Marion to use so that’s a strong endorsement!